Integra Global is a leading international health insurance provider, specialising in plans for individuals, families and SMEs. 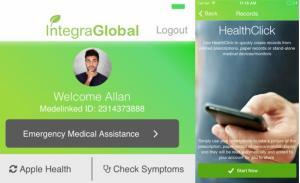 Since 1999, Integra Global has been focused on designing health packages for the unique needs of expats and families living abroad. All of our plans provide comprehensive protection with excellent value and unbeatable personal service. Integra Global is a different breed of health plan provider. Smaller, more flexible. Intelligent and personal. Our mission is to make our members feel as safe in their new country abroad as they felt back home. 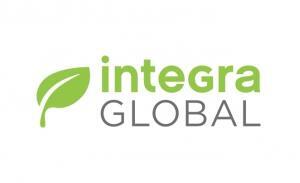 With Integra Global, members aren't just another number. We are able to provide a fast, flexible and personal service to all our members and our plans are designed specifically for the healthcare needs of expats. We deliver a range of four global health plans for individuals and families. Each of these plans are tiered to give our policy holders access to their required or desired level of care. Our Individual and Family plans include yourLife, yourFamily, PremierLife and PremierFamily. Our Premier plans add enhanced protection to expats, along with 100% coverage of costs for treatment. 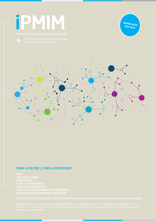 • Access to quality worldwide direct billing networks, meaning, in many cases, members don't need to pay for their treatment themselves and seek reimbursement afterwards. • Members can claim, pre-authorise treatment and contact our Member Care team all through our app, yourHealth. • All our policies include our Expat Assistance Program (EAP), Security and Natural Disaster (SAND) services and Life Cover benefits. Our EAP helps expats deal with the emotional issues linked to working abroad, while SAND provides emergency response and assistance to our members across the globe. • We work with A-rated partners, like MGEN, to ensure excellent financial security, global coverage 24/7 and long-term price sustainability. Visit our website today to learn more about our health plans and get a free quote online. Address: 29/30 Fitzroy Square, London, W1T 6LQ, United Kingdom.